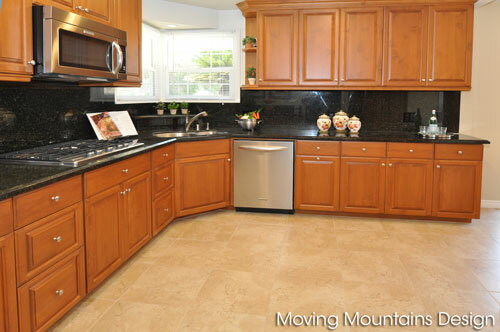 San Gabriel Home Staging Sells Home In 1 Day! 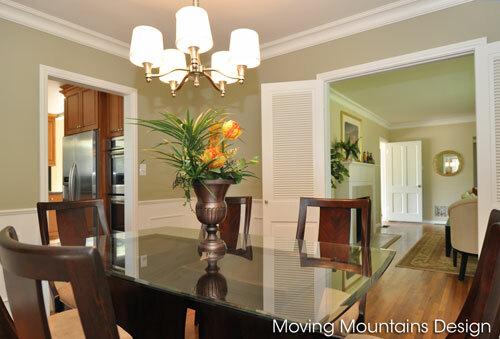 We staged this San Gabriel home and it sold in 1 day! Stunning single family home on a larger corner lot in one of the most desirable locations in San Gabriel. This property has been completely remodeled and is ready for you to move in. It has a new roof, windows and re-finished original hardwood flooring. Beautiful updated kitchen with granite countertops and new Kitchenaid appliances.Crown molding, plantation shutters, and new paint inside and out.Short walk to coolidge elementary school. Enjoy your private yard with a pool and outdoor fireplace. Don"t miss this chance to buy a beautiful home in San Gabriel. MLS# S643162 If you need help selling your San Gabriel, Pasadena, or Arcadia home, please call us at 626-385-8852. We know what makes homes sell™! Michelle has staged hundreds of Los Angeles homes, many of which have sold with multiple offers, above listing price. 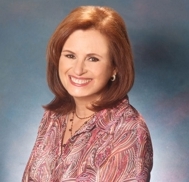 She works with home sellers, listing agent, builders, flippers and asset managers to prepare homes for sale throughout Los Angeles and North Orange County. 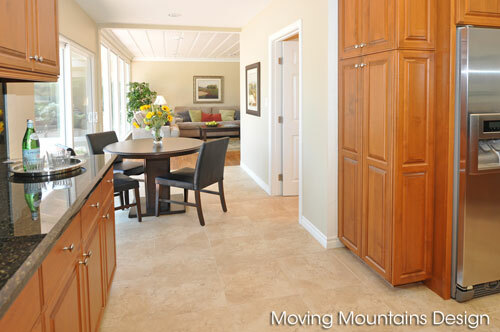 Moving Mountains Design provides vacant home staging, color consultations, corporate and executive relocations, and interior design. We also stage model homes, REOs, foreclosures and auction properties for real estate investors and asset managers. Builders hire us to stage their models or to help move inventory when sales slow down. 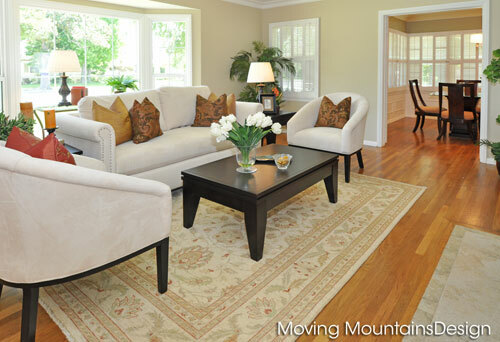 For more information about our Los Angeles home staging services, contact Michelle at (626)385-8852 or by email.